The Japanese have a stitching tradition of using old cloth to make new items for every-day use. 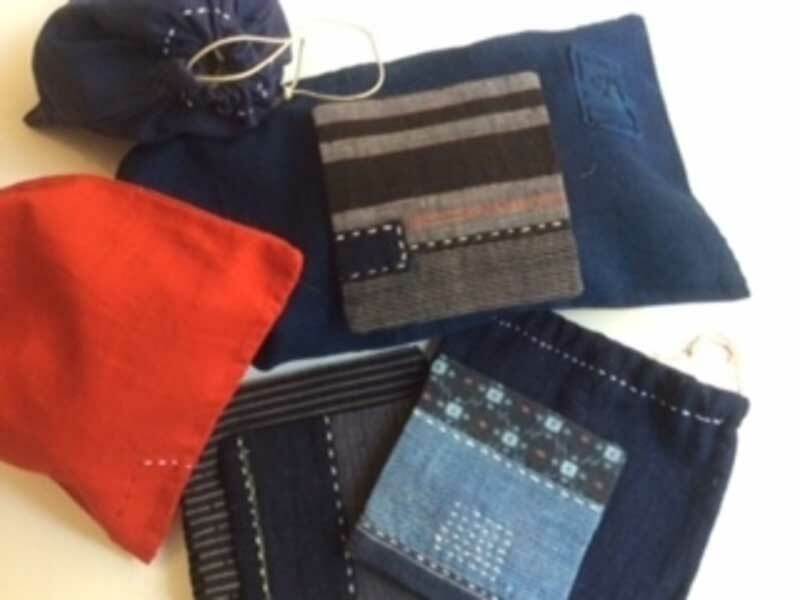 In this class we will learn how to “boro” stitch vintage kimono cloth and hand-stitch it into a handy little drawstring pouch. A lovely introduction for the beginner to this traditional craft or an interesting project for the more experienced “boro” stitcher. Class fee includes materials. Please submit this form with your preferred session date from the options listed. We will contact you with payment options to confirm your booking. Please Note: If there are no session dates currently scheduled or you are not available you can submit the form asking for future date notices to be sent to you. For private group booking enquiries please include a message.